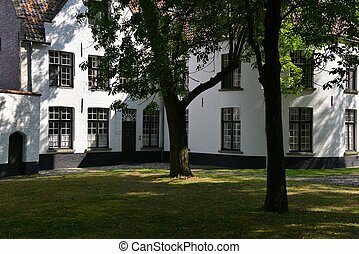 At the beguinage. 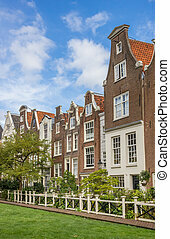 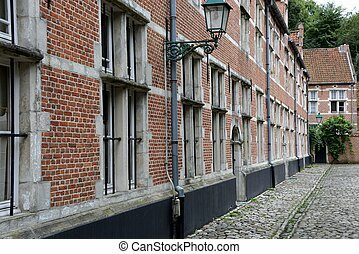 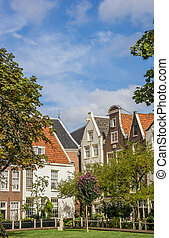 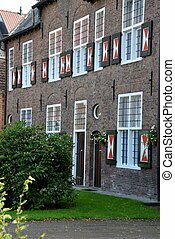 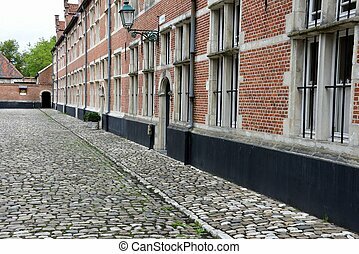 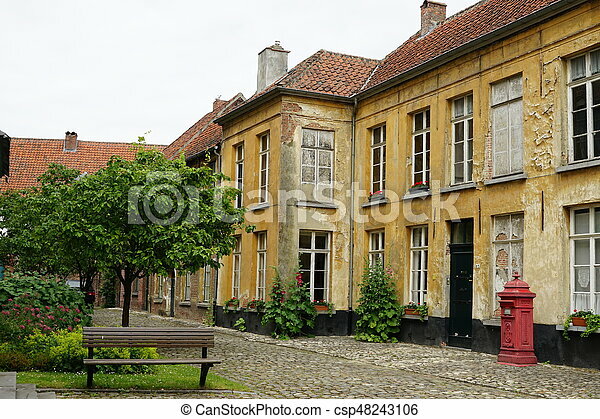 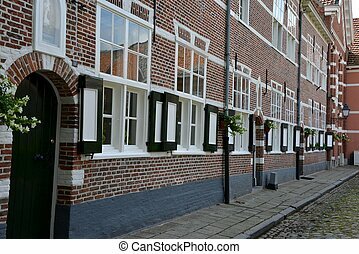 Houses at the beguinage of lier, belgium. 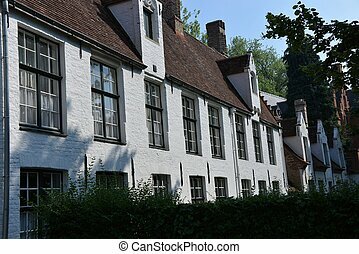 Houses at the beguinage of Lier, Belgium. 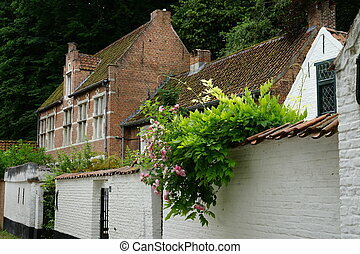 A view at the beguinage of Lier in Belgium. 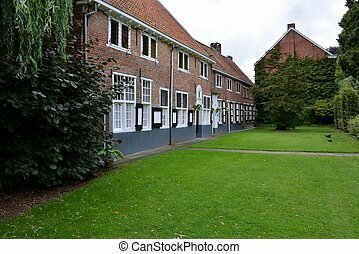 A view at the beguinage of Bruges, Belgium. 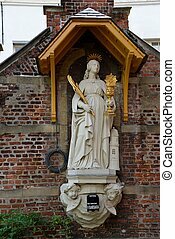 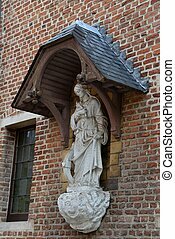 Sculpture at the beguinage of Antwerp. 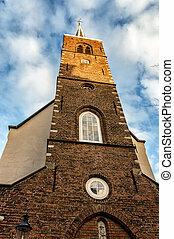 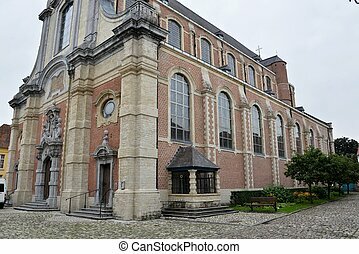 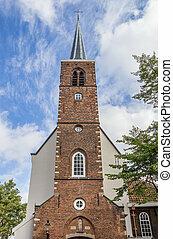 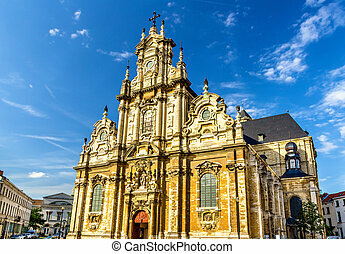 Church at the beguinage of Lier, Belgium. 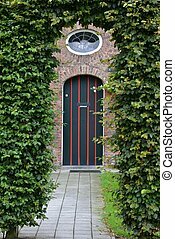 Portal of a house at the beguinage in Turnhout, Belgium. 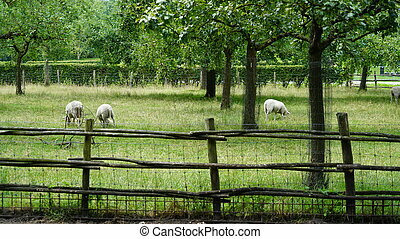 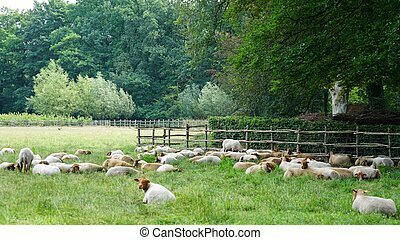 Sheep on a field in the country in Belgium. 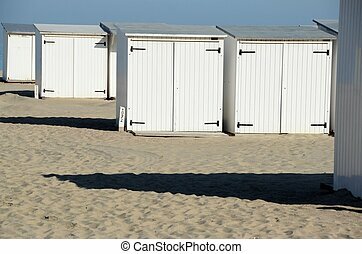 The beach at Knokke, Belgium.